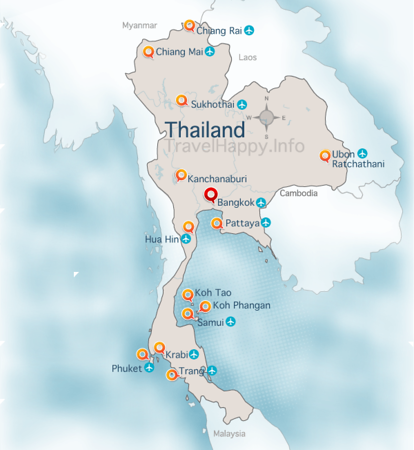 Stunning beaches, soaring mountains, incredible food and unique Thai culture. 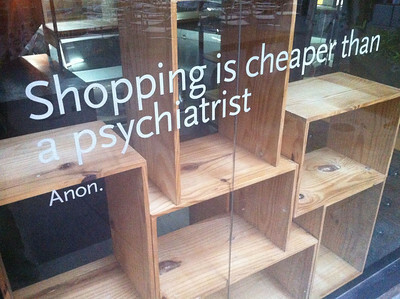 Also, cheap beer. 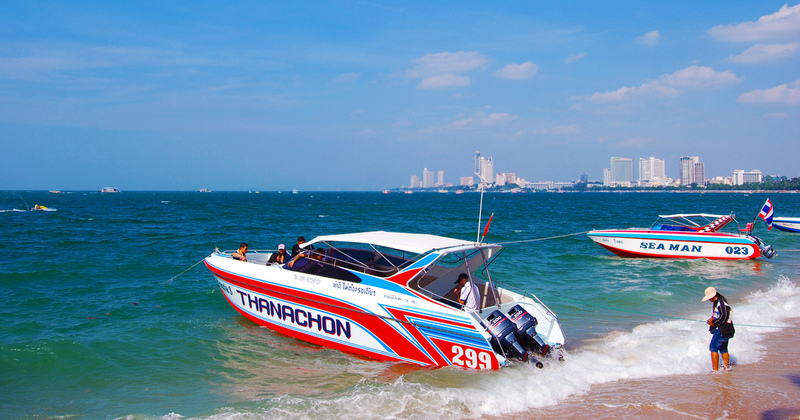 Enjoy Thailand to the max with our Thailand tips and destination quick guides. 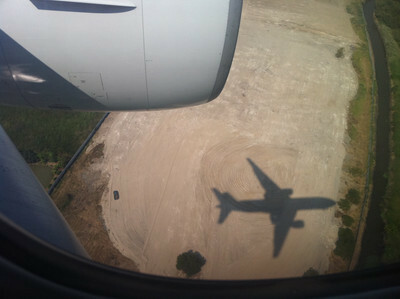 If you’re wondering “Do I need travel insurance for Thailand?”, the answer is a very loud YES. Protect yourself against the cost of medical care, missed connections, lost or stolen items and other common travel annoyances. 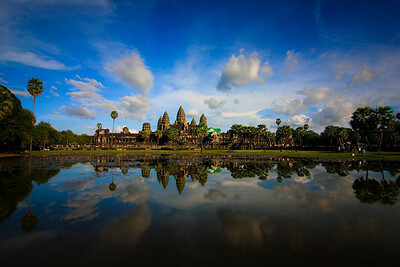 Our Two Weeks in Thailand and Cambodia itinerary includes everything from modern cities and relaxing beach resorts to some of the world’s most incredible historical temple complexes and ancient cities. 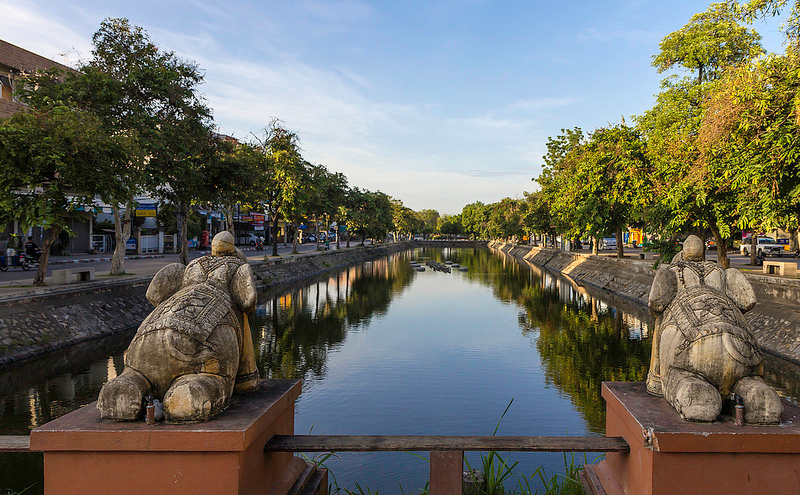 Our Two Weeks in Thailand and Vietnam itinerary lets you see the best of two of Southeast Asia’s most dynamic and rewarding destinations, all in just 14 days. 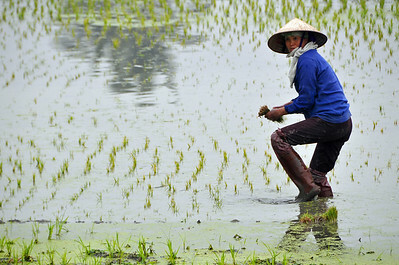 Our Three Weeks in Thailand, Cambodia and Vietnam itinerary lets you experience three of Southeast Asia’s most exciting, rewarding and unique countries from multiple perspectives. 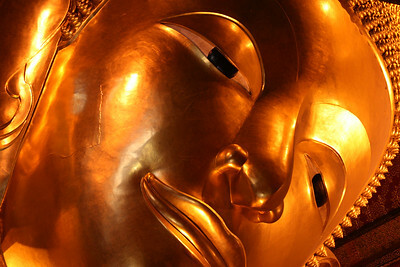 Choose where to stay in Bangkok carefully to get maximum enjoyment from your visit. 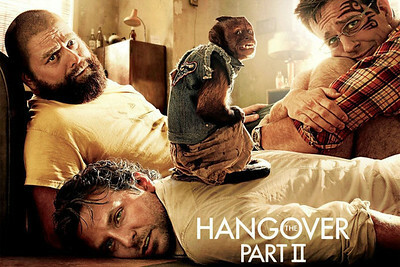 Here’s our comprehensive guide on where to stay in Bangkok. 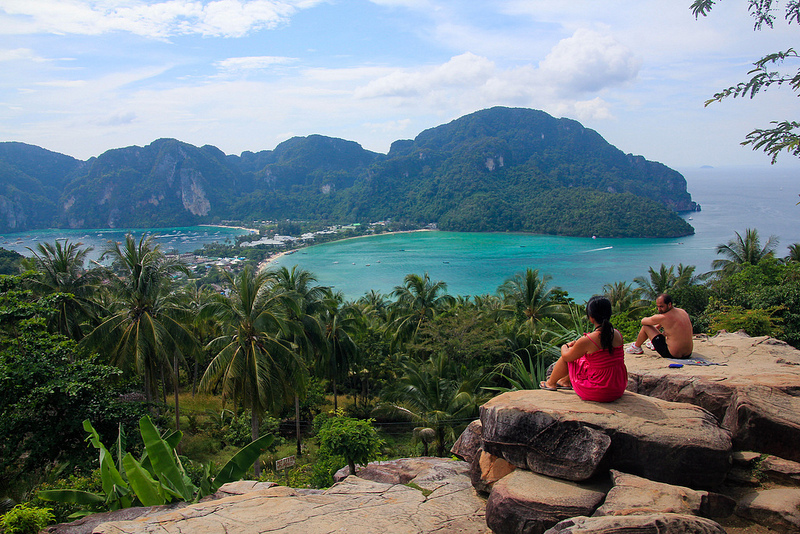 Koh Phi Phi’s combination of easy access, fun nightlife and beautiful beaches have made it one of the most popular islands on Thailand’s Andaman coast. 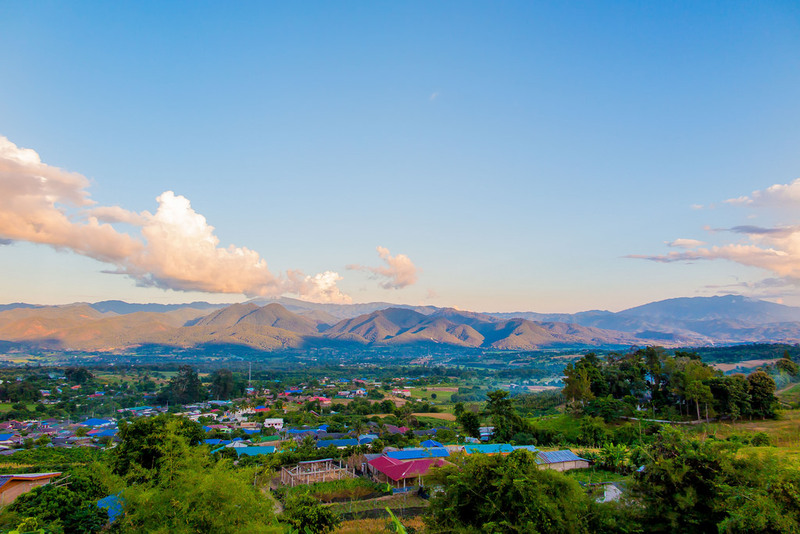 Relax in Chiang Rai’s mountainous surroundings and explore some of Northern Thailand’s most impressive temples. 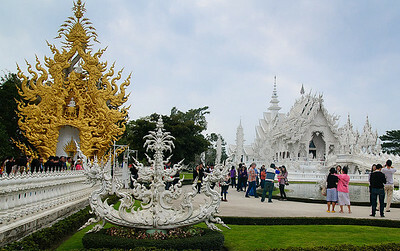 Read our guide to Chiang Rai to find out more. 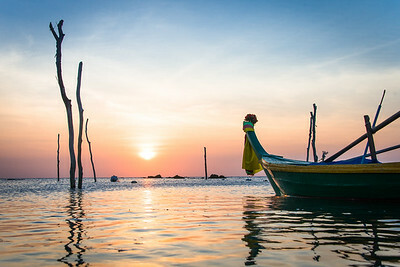 Koh Phangan has more to it than the infamous Full Moon Party. 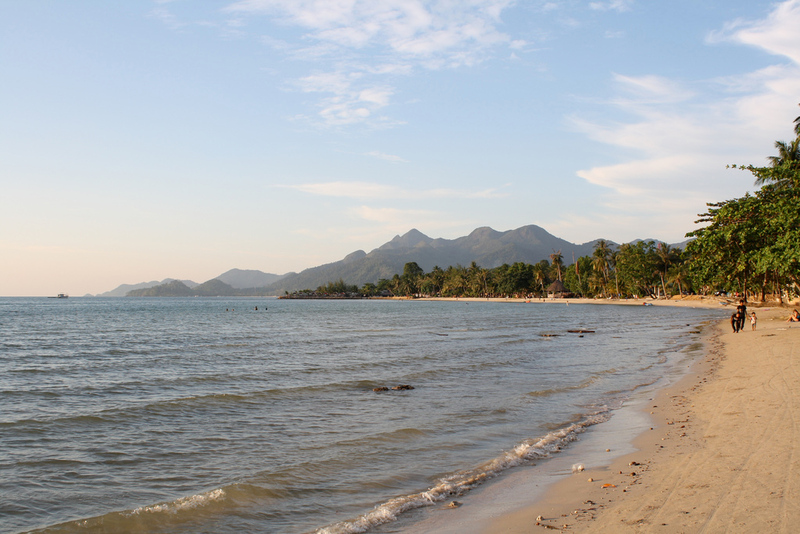 Our Koh Phangan Quick Guide includes adventurous activities, great beaches, dining and more. 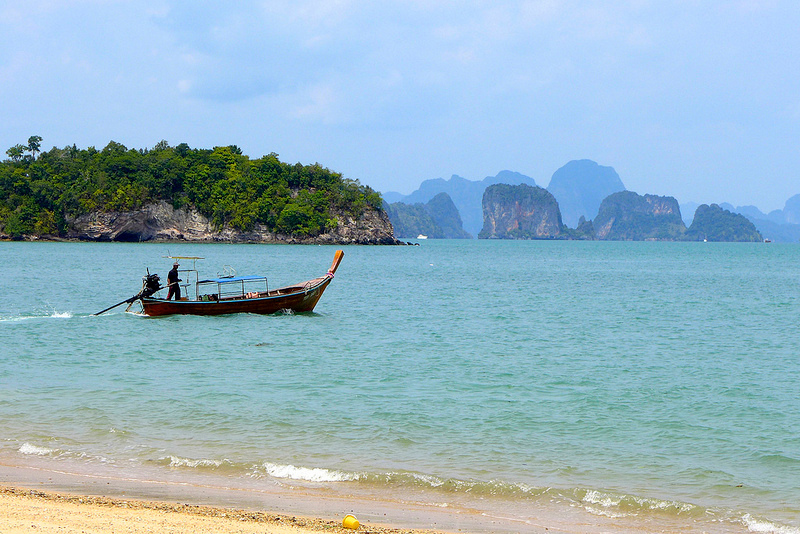 The popular destination of Ao Nang is a short drive from Krabi Airport and offers the convenience of beaches right by the town. 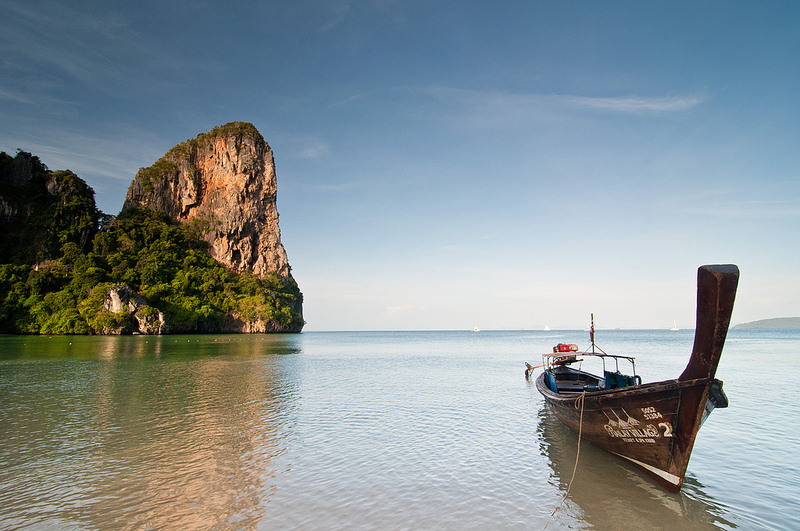 Read our Ao Nang guide to know where to go. 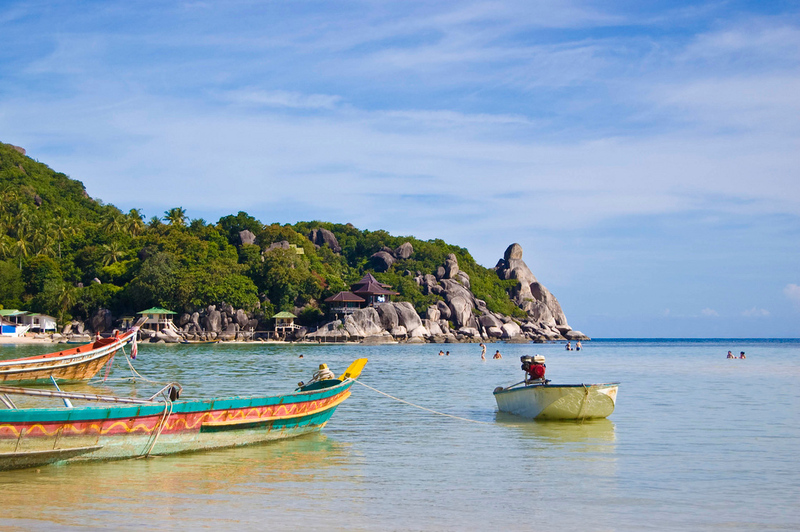 Koh Tao is famous for its diving and diverse marine life making it a great choice. 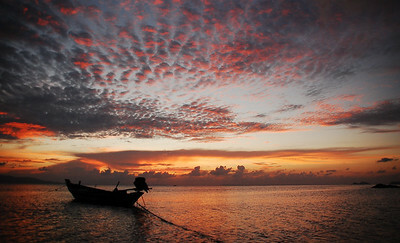 Our Koh Tao Guide is packed with information to help you plan your stay. 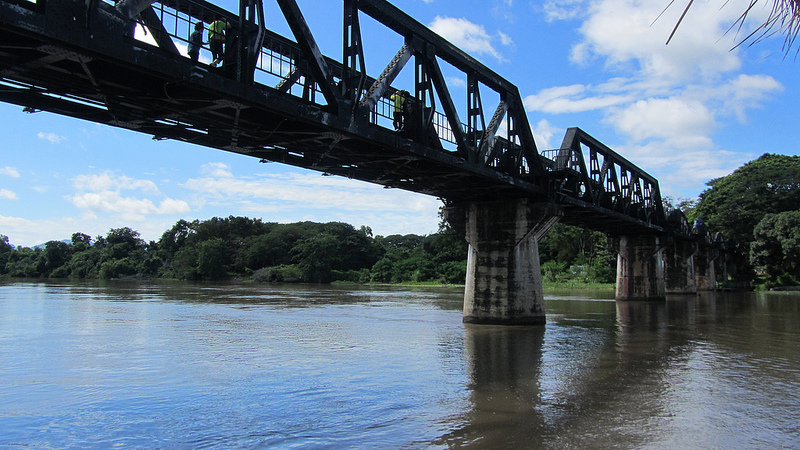 Our quick guide to Kanchanaburi features its exciting WWII-related historical sites, impressive national parks and many other areas of interest. 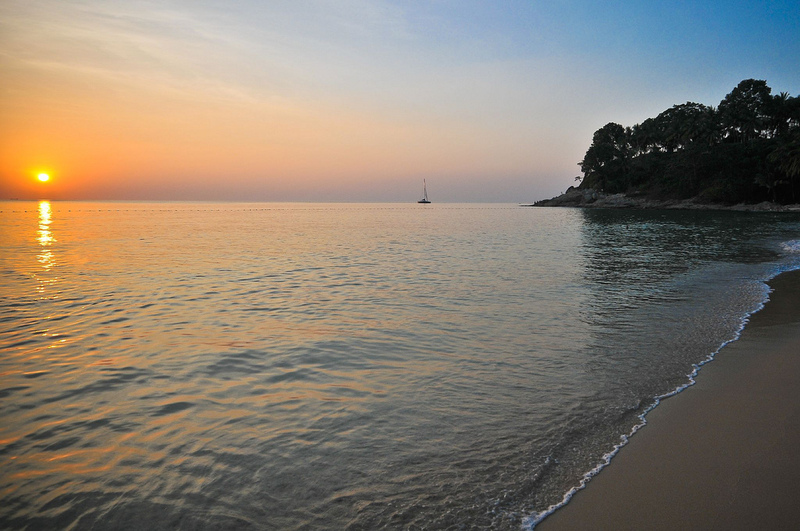 Quiet and peaceful yet just three hours from Bangkok, Koh Samet is a beautiful island in the Gulf of Thailand famous for its relaxing beaches. 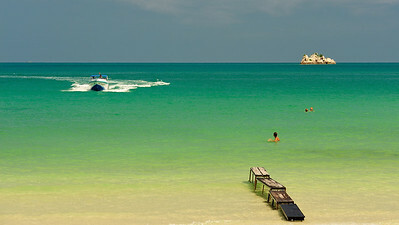 Just two hours from Bangkok, Pattaya is one of Thailand’s most popular beach resorts. 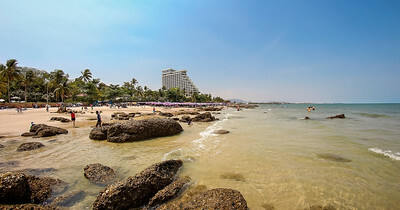 While Pattaya is still best known for its infamously sleazy nightlife, this seaside city is also a popular weekend destination for Bangkok families and international tourists. 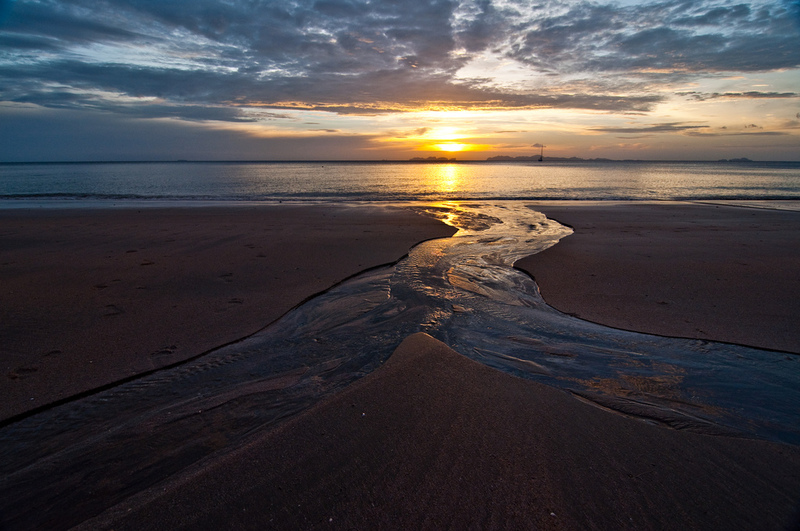 Koh Jum is untouched by mass tourism, enjoys deserted beaches and an experience that few of Thailand’s other islands can match. 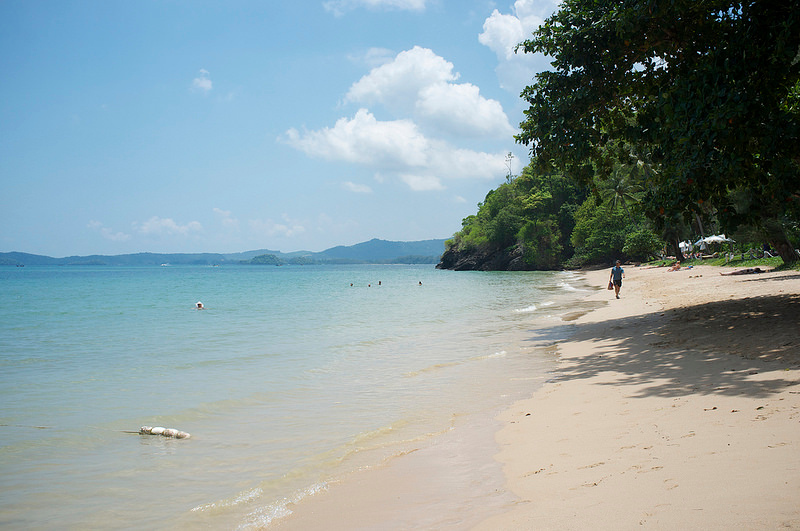 Read our Koh Jum guide. Only five hours by road from Bangkok, Koh Chang, Thailand’s second largest island, offers a relatively less touristic experience. 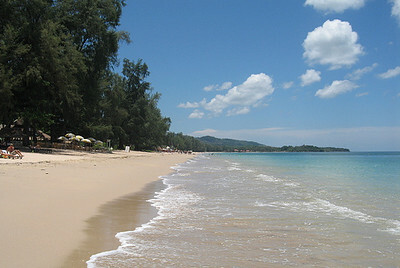 Read our Koh Chang quick guide to find out where to stay and what to do. A small mountain town in Mae Hong Son Province, Pai has a peaceful and bohemian hippie atmosphere and beautiful surroundings. 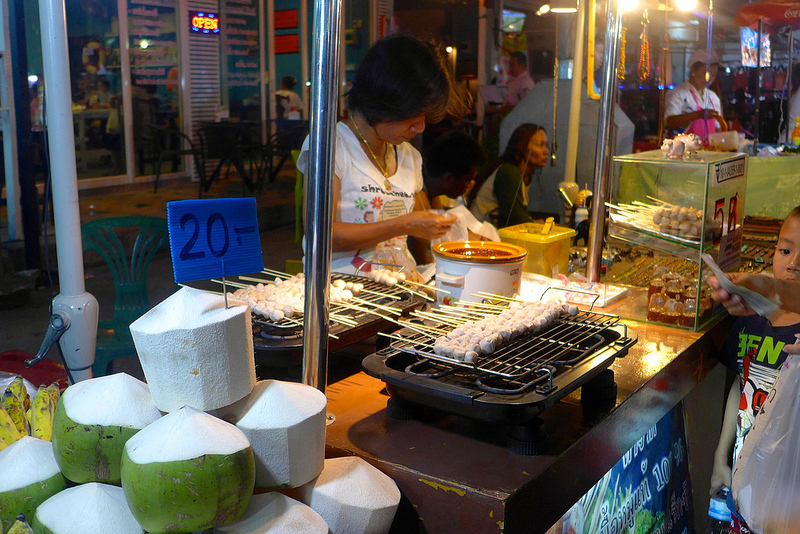 Krabi Town is the main town of Krabi province – it’s an everyday Thai town, often bypassed by tourists but with several great restaurants and generally fun to wander around before heading to the islands. 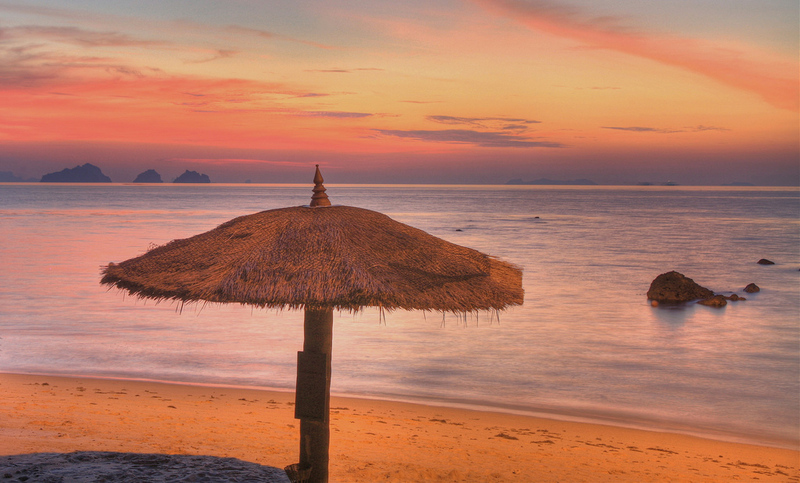 Thailand Weather: When’s The Best Time Of Year To Go To Thailand?